They hired a car and drove around the rock. They also walked around the rock (5.8 miles – yes it’s a big rock). They also visited Kata Tjuta – which is a less famous bunch of rocks. Hey a new bird! 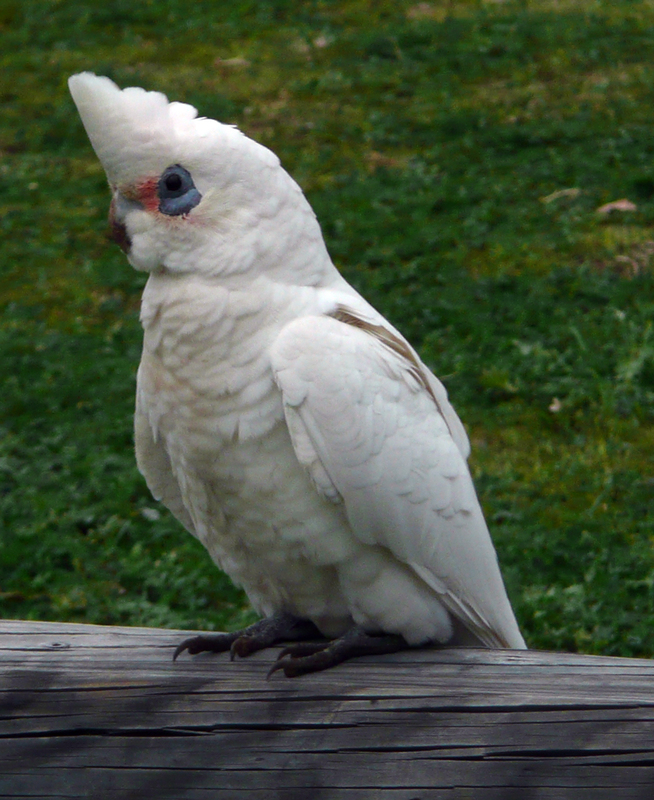 After 10 months in Sydney we found a new bird called a Corella – they look a bit like cockatoos, but without the yellow crests – so maybe we saw them before but didn’t notice. 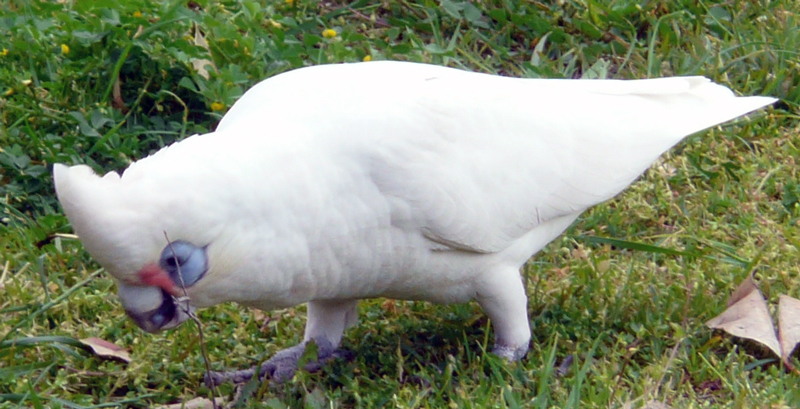 They are apparently Little Corellas – also know as Bare-eyed cockatoos. There were a ton of them at Palm Beach on a golf course. Palm Beach is famous(ish) for being Summer Bay on the HIT TV show Home and Away. 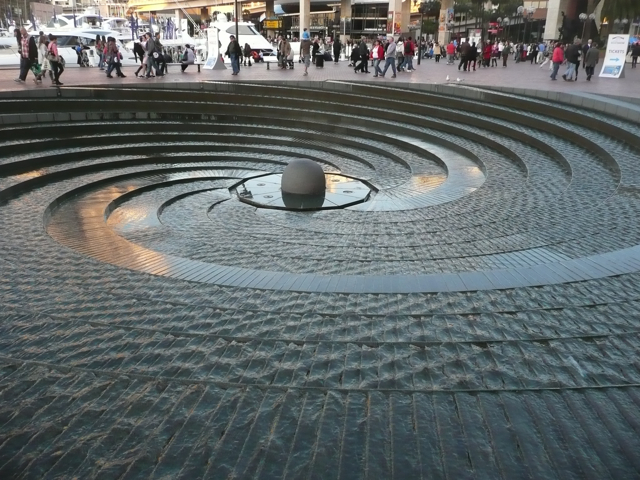 It’s a LONG bus ride from Sydney CBD – getting towards 90 minutes depending on traffic. It’s a pretty relaxed scenic place in winter – but a bit rammed in summer. We are smart Pommies, so we went in winter. We saw HEAPS of Birds. 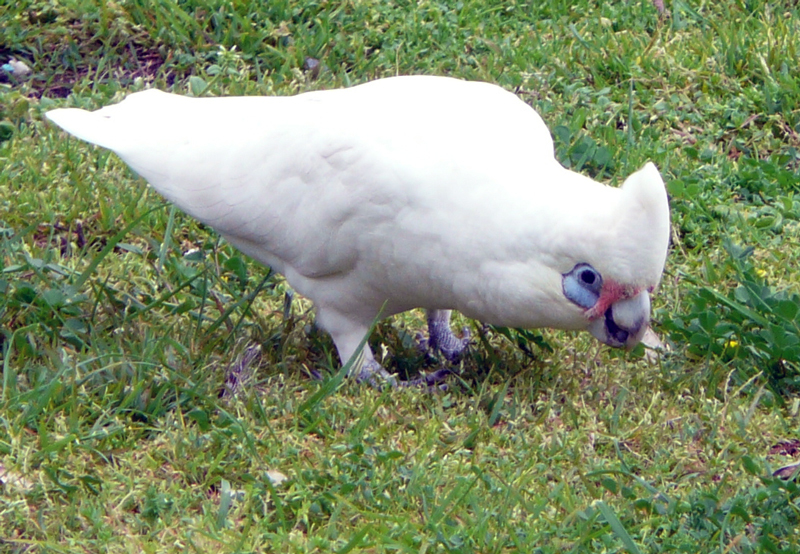 Galahs, Sulphur crested Cockatoos, Kookaburras, Little Corellas, Bush Turkeys, Lorikeets, Ibis, and Crested pigeons. HOW AMAZING IS THAT. MDF’s mum was very pleased. 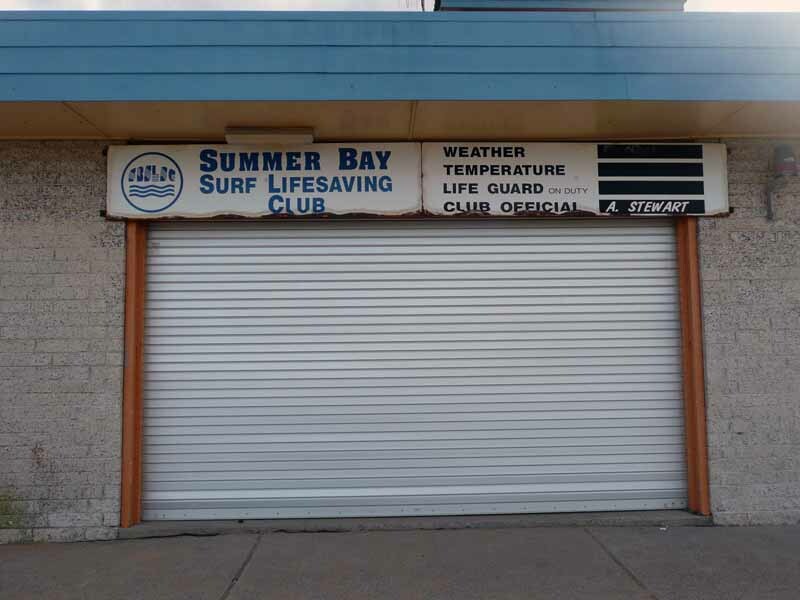 But of course the highlight: Summer Bay Surf Club – WHOO HOO! Also, this was an unspectacular one wihout an exciting colourful tail that they are known for – but hey – an ugly Lyrebird is BETTER THAN NO LYREBIRD AT ALL! 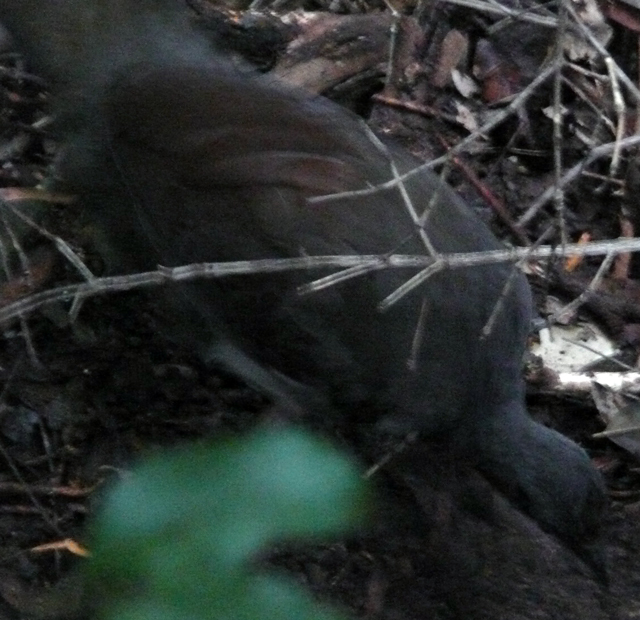 Our Superb Lyrebird picture won't be winning any photography awards. Yes! Back to the Blue Mountains! It’s lovely up there. This merits a third entry because we did a bunch of different things. First of all we went with MDF’s mum. Second of all we had an AWESOME breakfast. Third of all, we went to Scenic World. Scenic World is essentially two cable cars, a train, a gift shop, a cafe, and some boardwalks in the rainforest at the bottom of the valley. You can get one ticket for all the options, so you take a horizontal cable car across the gaping crevasse, then a train down to the valley, then you walk on the boardwalk in the rainforest, then take a different cable car back up. It’s a bit touristy-tacky, but pretty fun. The rainforest down there is very nice – and we even saw a Lyrebird – YES HOW COOL IS THAT?! It took around 5 hours for the whole experience including the walk to and from Katoomba train station, and the compulsory coffee and cake stops. We ended the day at the Carrington (this is mandatory on a trip to the Blue Mountains, as it’s by Katoomba station). It’s a great posh old-fashioned hotel/pub. We Pommies love that type of thing. Summer time is HERE! Well, actually mid-winter, but it sure feels like summer. After the misery of last week’s rain, the sun has come out EVERY DAY. It’s around 20 degrees. YEAH MAN – we are happy Pommies. We are blaming the great weather on the arrival of MDF’s mum, who has come over from Pommie land to visit for 5 weeks. In the end, it was actually sunny for nearly every day of those 5 weeks (this is not a ‘live’ entry of course). MDF’s mum initially refused to believe it was mid-winter – yeah it’s very confusing for us Pommies with this weird weather and backwards season thing. To make it more confusing, they have this thing called ‘Christmas in July‘… what kind of idea is that? !